These cookies are not like regular sugar and fat laden cookies. They are actually quite healthy and a great preworkout snack. I had a lot of cooked sweet potatoes that I needed to use before they went bad, so i came up with this recipe. You will need the following. Mix all ingredients together in a large bowl and mix together with an electric mixer or by hand. You can add a little water if the batter is too thick. Make 12 cookies and place on a cookie sheet. My boyfriend’s birthday is Wednesday, and I wanted to get a cake of course! I decided to get a co-worker to make a mini-cake and cupcakes for him. I also put in a request for a healthier dessert option for myself (because I thought I was competing in June…more on that later). She made the most wonderful carrot cupcakes and red velvet cake and my special request for a pan of mini-dark chocolate cheesecakes made from tofu. Now, if you want to make a healthier dessert, and you love cheesecake, this recipe is a great option. Note*: You don’t have to use the Tofutti, you can use low fat cream cheese if you want. Place a rack in the middle oven and preheat to 325. 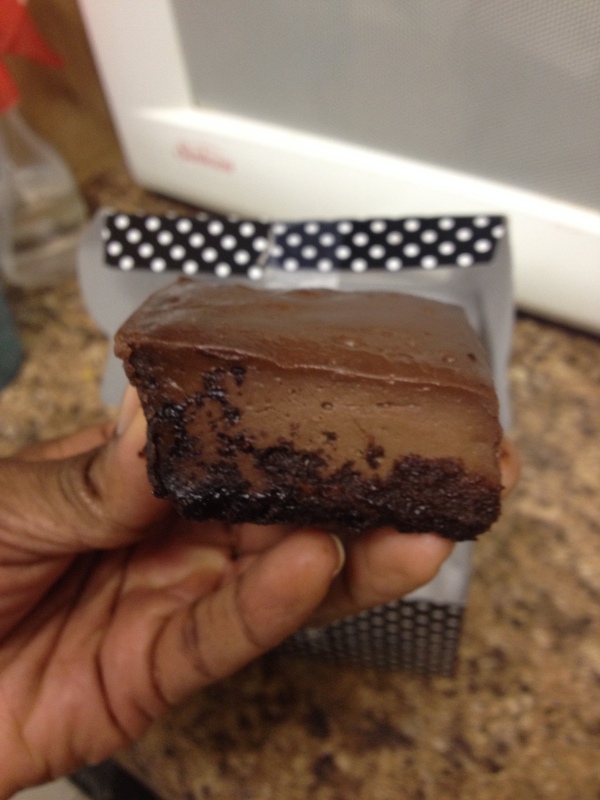 Grease a nonstick mini cheesecake pan or mini meatloaf tin, or mini brownie tin. 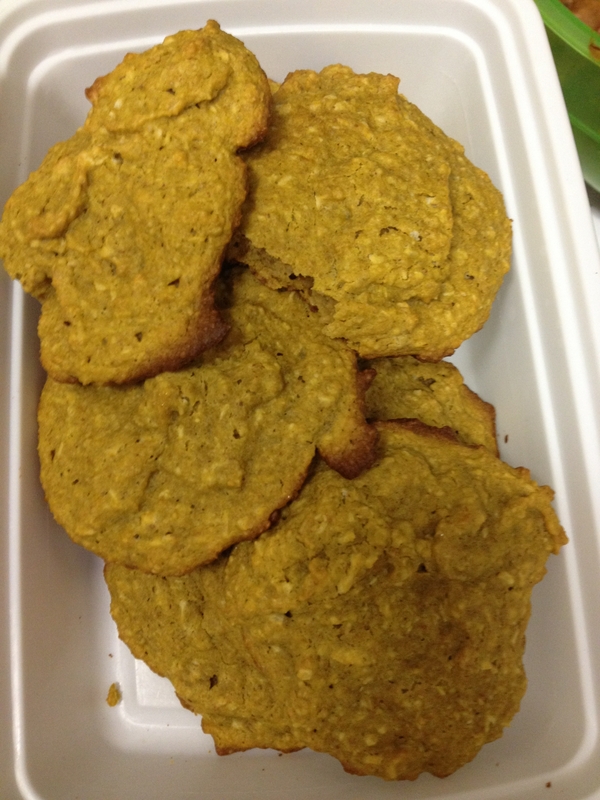 Place the cookies in a food processor/blender and make fine crumbs. Melt the chocolate in the boiling water and set aside (you may need to use more water…use as much as you need to). In a large mixing bowl, beat the cream cheese with an electric mixer on medium speed until light and fluffy. Add the sugar, vanilla extract, and salt and beat 1 minute, scraping the side of the bowl. Beat in the chocolate mixture and then beat in the eggs, one at a time, just until blended. Pour the filling into the molds, dividing evenly. Bake at 20 to 25 minutes or until the tops are firm. Cool the cheesecakes in the pan for 15 minutes. Release the cheesecakes by pushing up from the bottom. Refrigerate overnight. Let stand at room temperature 10 minutes before serving. The great thing about creating your own training program is that you can try new techniques to see how your body responds. One thing about our bodies that is really great is its ability to adapt to the environment. In the training realm, this can be positive or negative. In an effort to gain more muscle, or shock the system, sometimes we have to try something new. Since December, I have been doing the typical 5-6 day training split and usually sticking to one or two body parts during each session. My rep ranges are anywhere from 6 up to 15. This is 5 months of the same type of training. Lately, I have started to feel like I needed a change. Not just for physical stimulation but for my mental sanity as well! Even though I am training for another show, weight lifting is something I plan to do for life. If I want to keep going, I have to try new approaches. Bodybuilders tend to get stuck in their ways and don’t try new ways of training. But, when you think about athletes of various sports and the way they train, you can clearly see that there are many ways to elicit muscle growth. Athletes may do some bodybuilding work or they may do full body splits. Crossfit Athletes do a lot of power work and Olympic lifts and they have amazing bodies. The same applies for track and field athletes. So…change is good. This morning I tried my first training session of German Volume Training. After thorough research, I figured out how to implement this into my regimen for the next 5 weeks. I even read an article about a figure competitor who trained this way during the first part of her prep. Several bodybuilders have used this technique as well. The plan is to lift only 3-4 days per week but that is all you need because it is so intense. In my plan, I pick 2 body parts to train in one session only using 4 exercises. BUT, I perform 2 of the exercises using 10 reps for 10 sets. That is 100 reps! It seems easy at first but once you get to the 4th or 5th set it is extremely challenging. You cannot use heavy weight…maybe use about 65% of your max. I add in a couple of auxiliary exercises with fewer sets to finish. I am writing this post at 10 am…I worked out five hours ago at 5am…and as the time goes on, I am getting sorer! I have not been this sore in a while. I see why you can only do 3 or 4 days a week. Your body couldn’t handle more. I have also changed up my cardio routine. I can’t do a lot of drawn out cardio with this type of training. I am sticking with short, high intensity circuits, sprints, and spin class a few times a week. After these five weeks, I will be off of the GV training and will add a bit more cardio to tighten up in the last month before the show. I am looking forward to trying more training styles in the future and learning how my body responds to each one. 9 weeks to go until show time! I heard a message this morning that really made me think. We get so caught up in our daily lives and trying to get the dream job, dream house, dream car, and even the dream body, that we don’t enjoy the process. I have thought about this in regards to my prep for this next show and also my career. Of course, I have big goals and positions that I would like to see myself in. Ultimately, I want to make a career of teaching others how to make healthy lifestyle changes, not just temporary changes for a show or an event. But, I realized that I am getting so caught up in reaching the end or dreading the beginning, that I am not truly enjoying the journey. For the next 10 weeks until my next competition, I have a plan to enjoy the journey more. Here it is outlined step-by-step. Don’t ever get so consumed with the FINAL result that you forget to enjoy what it takes to get there. If you enjoy the process, the task will be less arduous and stressful in your everyday life. If you want to lose 20 lbs in 3 months, don’t just think about that last day of the 3rd month, think about what you are doing to get there. What will your workout plan involve? What new and creative exercises can you add to your regimen, and what types of creative meals can you plan. How will you be a positive influence to those around you while you are pursuing your goal? 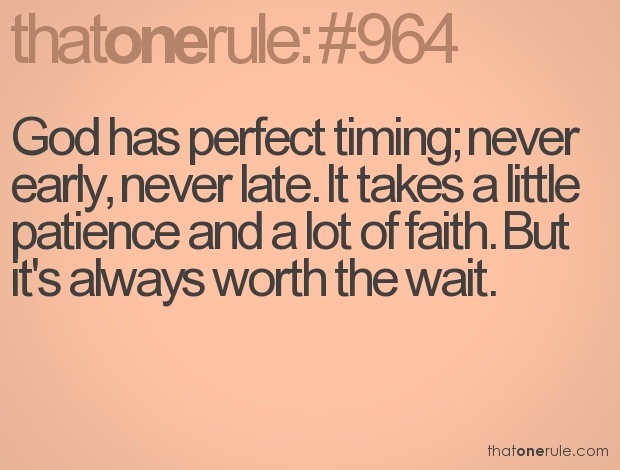 Yes, it will be hard and yes, you may slip and fall….but just keep going and please enjoy the ride!!! Its the day before the competition and I am pretty pleased with my accomplishments over the last 16 weeks. No I was not perfect, but I was consistent and I didn’t give up. I am going for gold tommorow but no matter what happens I plan to celebrate! I’ve come a long way and this show is not just about me…it’s about inspiring others who want to compete. You can do it if you have faith in yourself. 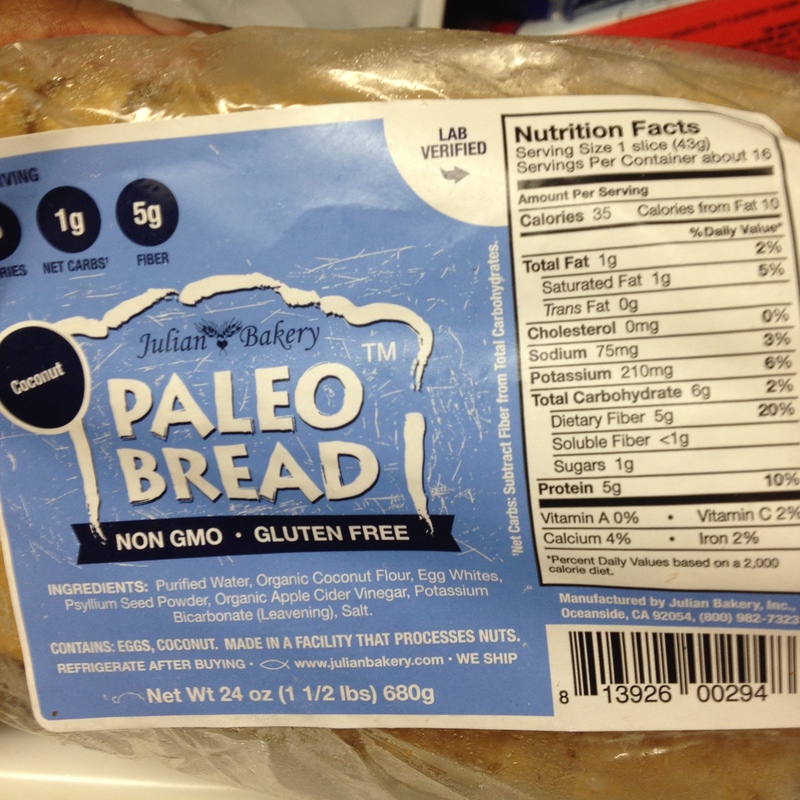 I have been very skeptical of trying this “low carb” bread by Julian Bakery. It just sounded too good to be true. However; when you look at the ingredients, you can see that the macronutrients are in exact alignment with what is needed for a cutting diet. 6 grams of carbs total with 5 grams of insoluble fiber, so the bread contains only 1 gram of net carbs. The coconut bread by Julian Bakery only has 1 gram of fat and is just 35 calories per slice. When I saw this in Whole Foods today, I just had to try it. Part of the fun of doing my own diet is that I can be creative! I need to experiment on myself first before I make recommendations to other people. Well the verdict is….I love it! It tastes good, makes me feel full, and helps me psychologically get through a VERY strict diet. This bread is very expensive but to me it is worth it. If you cannot eat bread because of a gluten allergy or are on a cutting diet, you should give this a shot. You will continue to lean out while eating it. There are many different versions of their bread but this is the one I tried. You have to keep it in the freezer, but you can thaw it out in the oven and make a wonderful slice of toast for breakfast. 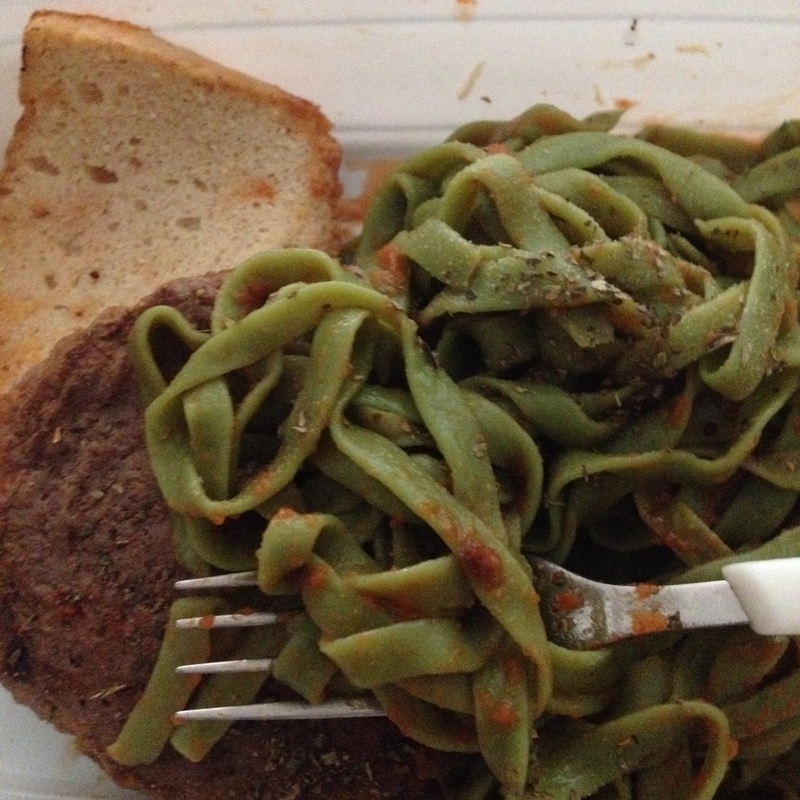 I ate this with my bison burger and zero carb noodles for lunch today. It was delightful. I am feeling less anxious now that I am getting closer to the competition. I guess I am over the “what ifs “buts” and “not good enough” feelings. I have come too far to let anything or anyone get in my way. Quitting is not an option. I don’t really even dwell on the lack of strength in the gym or the extra cardio. The diet is also just something that must be done. I am much stronger mentally this time around and that is the difference. I really don’t care what other people think about what I am doing and I am not compromising my training plan for anyone. I have done this diet and training by myself for 10 weeks now but with the knowledge I have learned from others. This is MY time. 2014 is about me and this competition is only the beginning. I am doing my best and the competition is not with others, it is with myself.